Naturopathy is a holistic approach to wellness, based on the principle that your body has the inherent ability to heal itself. Using the healing power of nature and gentle therapeutic techniques, your body, mind and emotions are supported during the healing process. The aim of Naturopathy, as with all natural therapies is for you to achieve optimum wellness. Naturopathy restores natural balance and optimal health, and thus lays a natural foundation for the prevention of dis-ease. 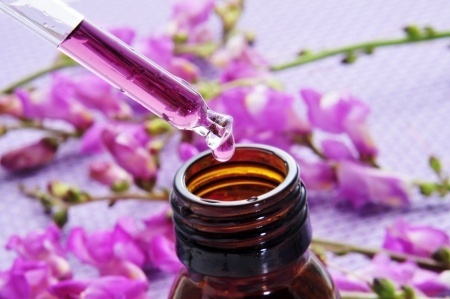 Naturopathy may alleviate a wide range of conditions, and is suitable for all ages. Some of the more common conditions treated include fatigue, stress related ailments, digestive problems, hormonal imbalances, weakened immune system and general aches and pains. Contact Dr Sonja, your local Esperance Naturopath, to talk about how Naturopathy can be beneficial to your health and well being. Phone 0434 726 2141 or send an email.